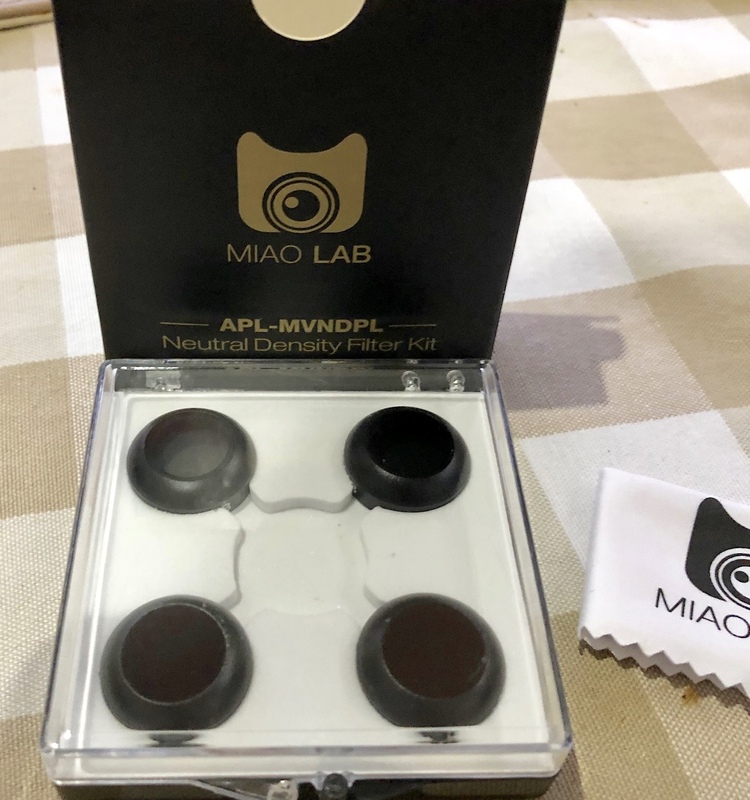 Here we have a brand new set of MIAO ND/Polarising filters in case for the Mavic Pro/Mavic Pro Platinum. Opened, but unused and Mavic Pro now sold. £15 delivered in the UK! If these have not been sold can you contact me to arrange payment. 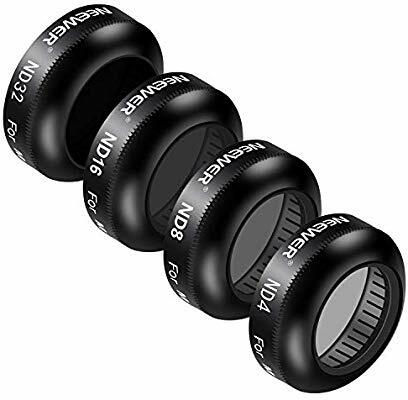 These Neewer ones on Amazon, the gold ones are £9.99, I have these and as long as you make sure they are on correctly they work great. Sorry, yes, tired moment, the message was meant for @andy1967 as he was asking if they were for sale.